Everybody loves a good angel story, especially when it's true! Remember Patricia's scary episode with the dog and Archangel Michael's swift rescue? And have you read about the time when Archangel Jophiel helped out with Claire's exam troubles? Angels come to our aid all the time, especially when we ask them to. How about you? Have you had an awesome experience with an angel? Or simply something that proved to you that angels really are watching out for you? 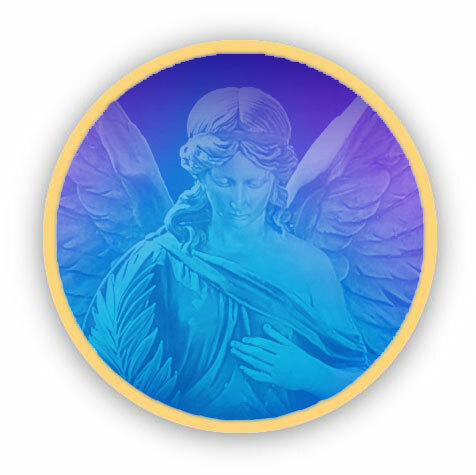 Have You Had An Angel Experience? Do you have a picture to add? Great! Click the "Browse..." button and find it on your computer. Then select it. Click on the links below to see how angels have helped others like you. Archangel Michael Saved My Life From Drowning in the Pacific Ocean.
" Archangel Michael have surrounded our family greatly". "Archangel Michael Helps me dissolve negativity"
My guardian angel helped important men in my life. an angel stopped me from falling..
"Archangel Michael saved my life"